It was a successful wrap up on yet another roller hockey season. 2016 is in the books for the all the club and league teams across the province. Now just the State Wars Championships and Team Alberta program remain. 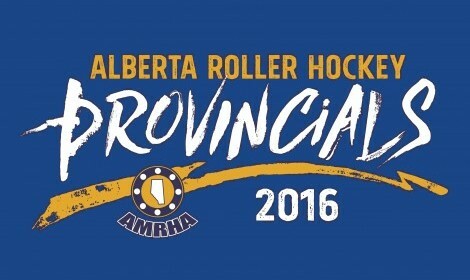 40 teams from across Alberta took part in the 8th installment of the Alberta Roller Hockey Provincials. 22 of those teams were recreational variety and 18 were competitive. Proving once again that all players and teams can enjoy the provincial tournament no matter what level of play.